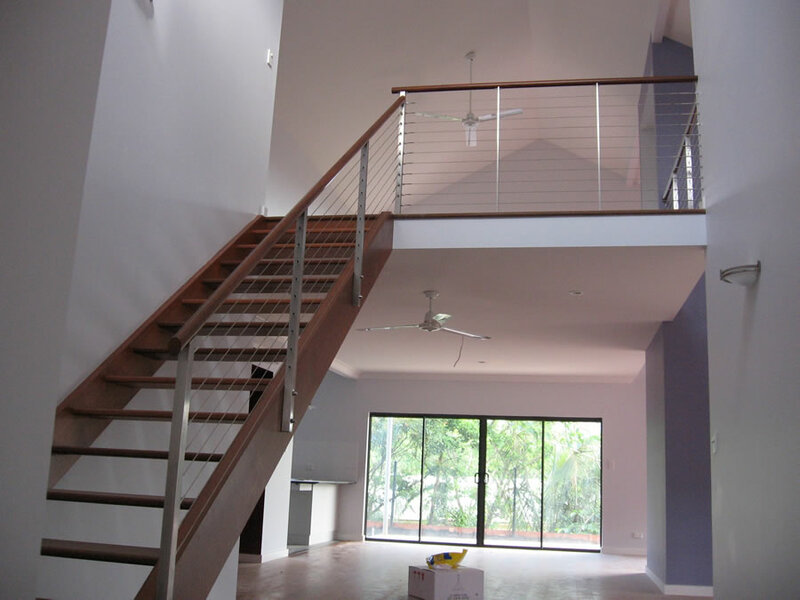 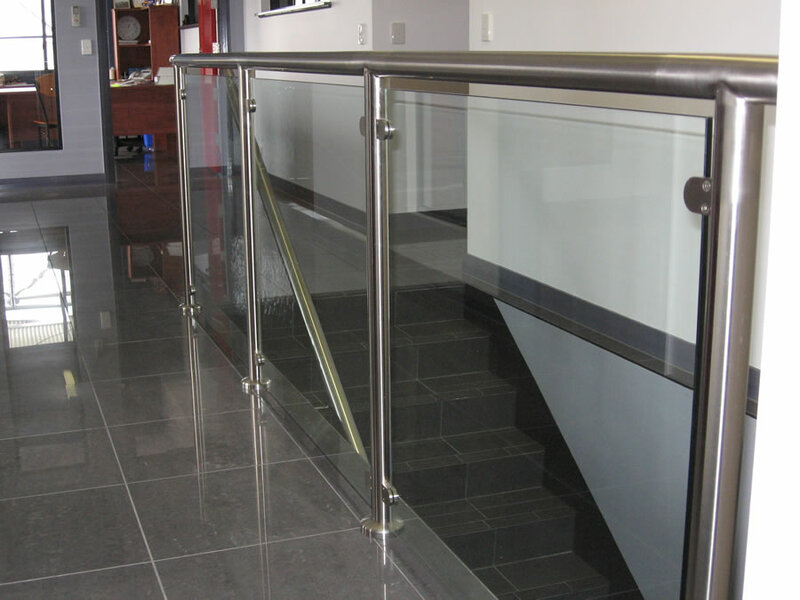 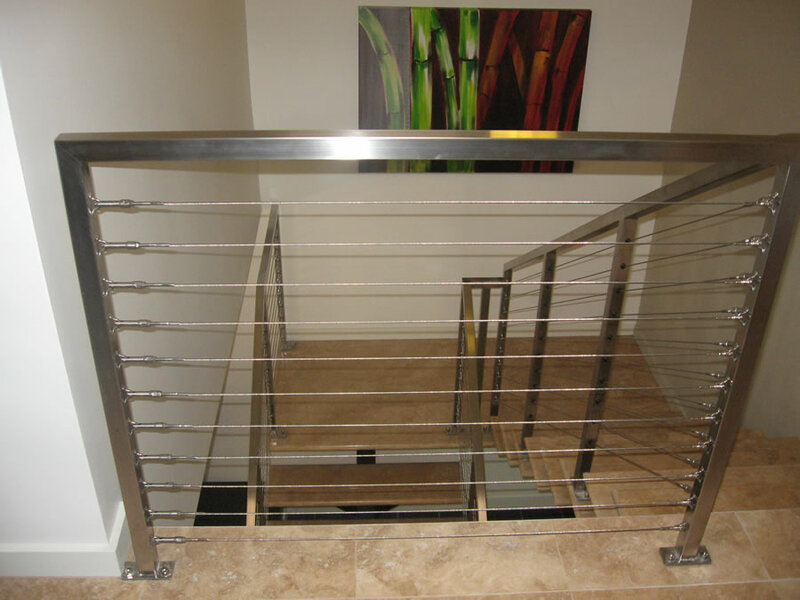 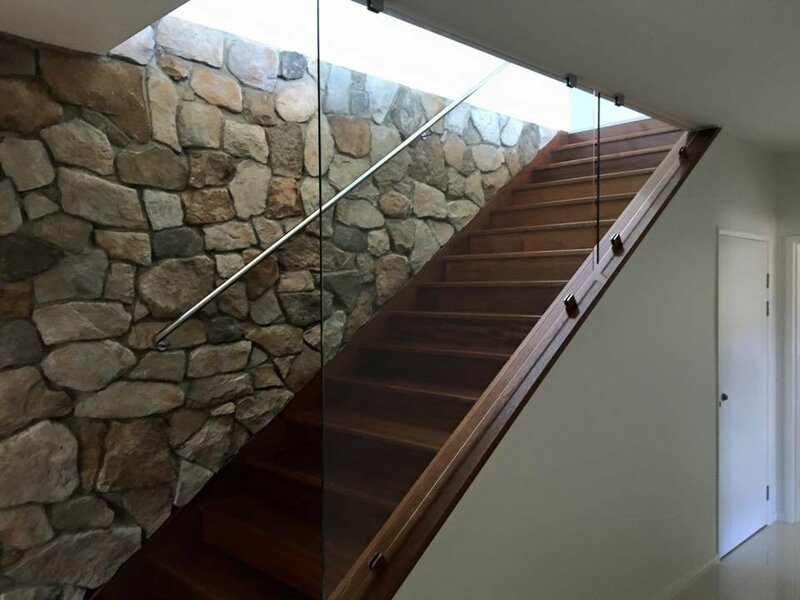 Balustrading can bring the best out in any home, pool or office. 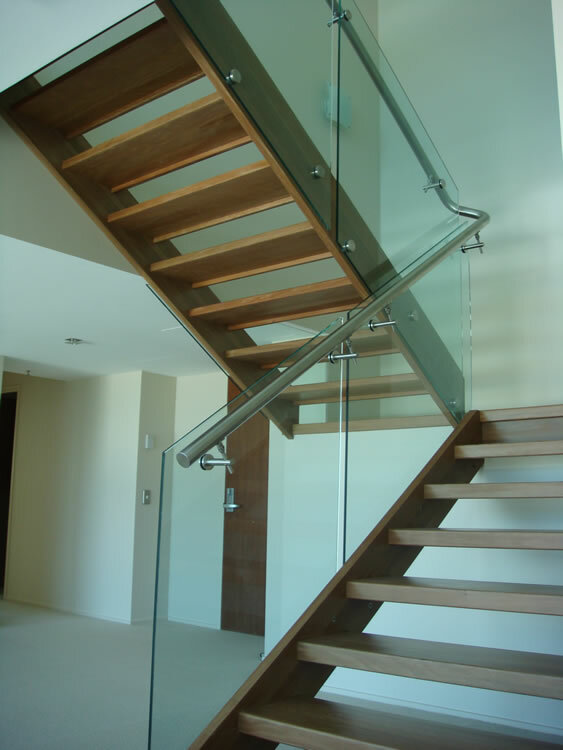 NSS can incorporate glass or cables with many different fittings, clamps, brackets or posts. 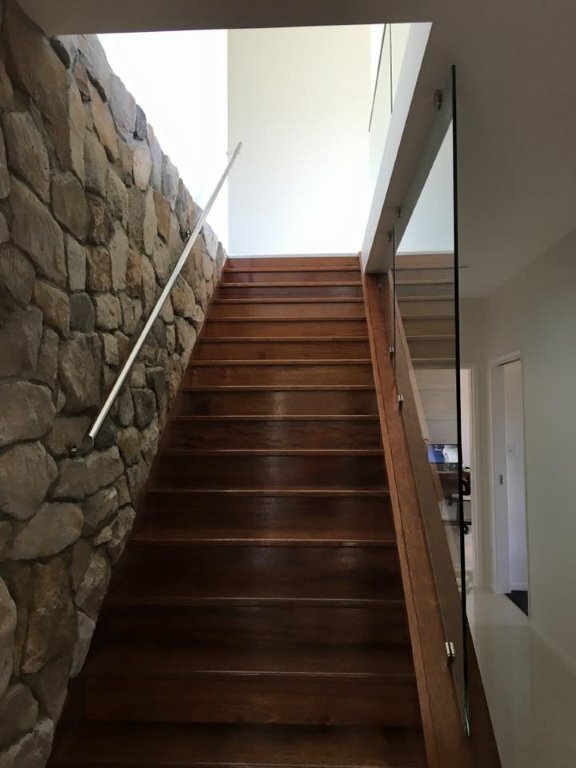 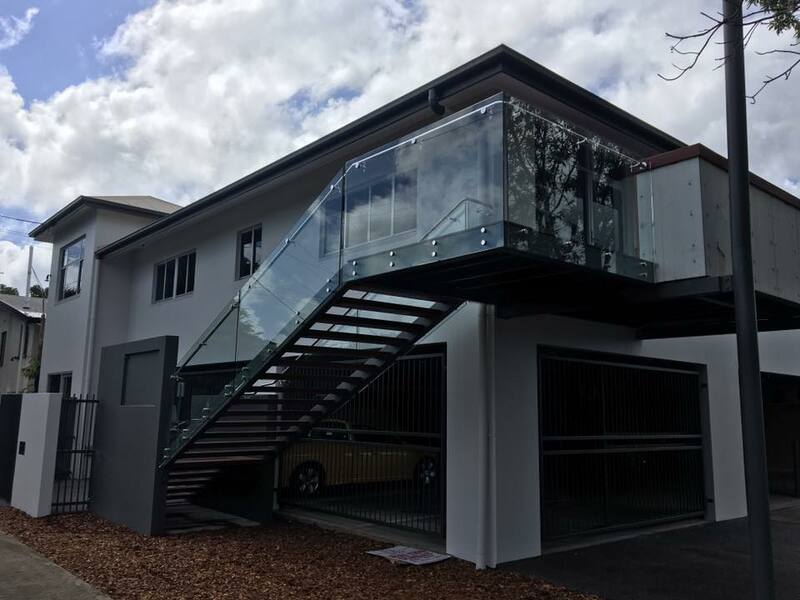 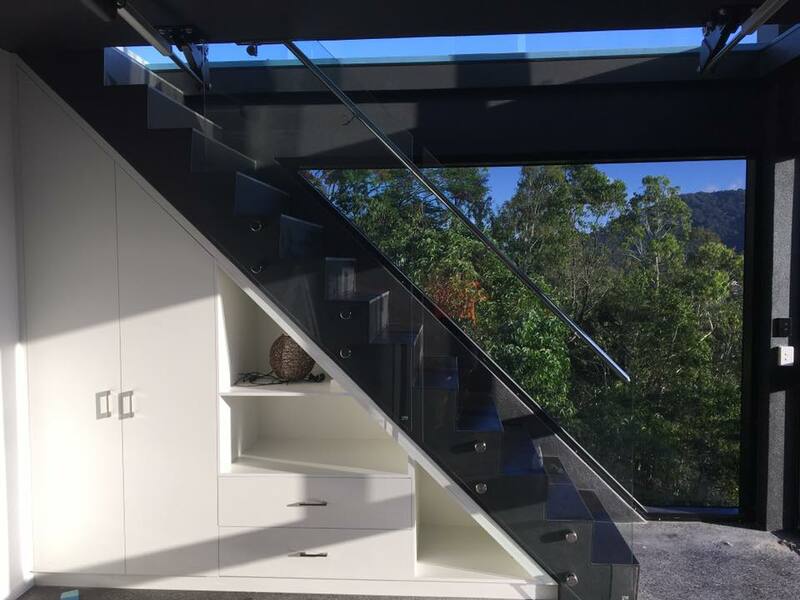 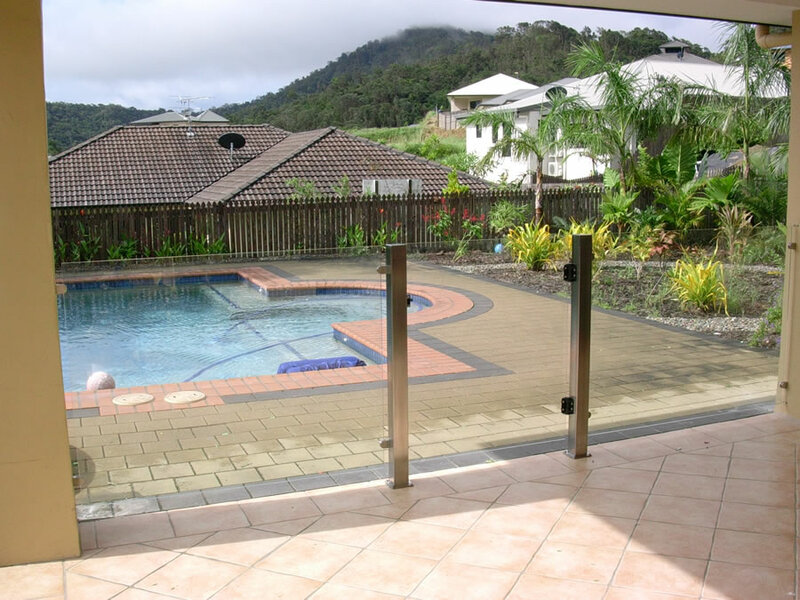 From Pool fencing, balconies and staircases NSS can fabricate anything you envision or ask us for some friendly advice regarding styles and Australian Standards. 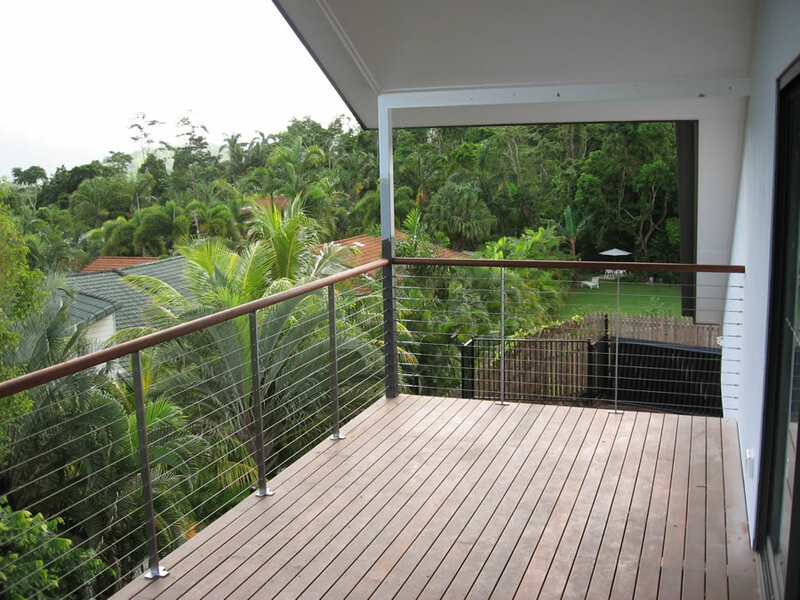 The styles are endless from round, oval, square, rectangular or even flat bar posts cut out to any specific shape. 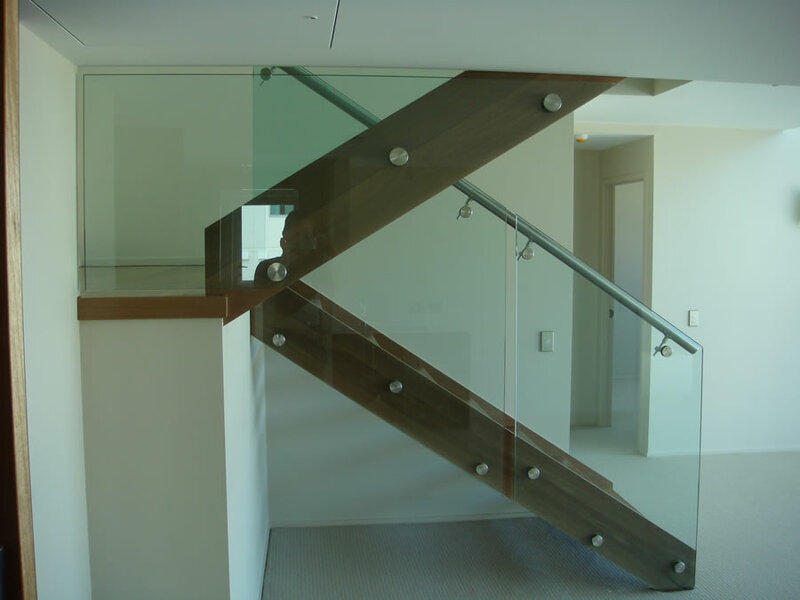 We recommend all rails to be fabricated in 316 marine grade which comes in a brushed or mirror finish. 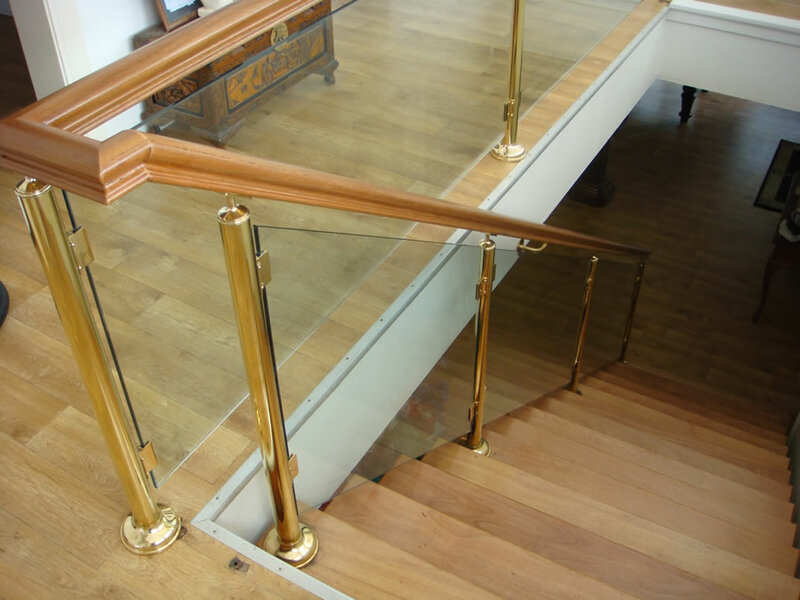 When balustrading is in harsher environments (ie. 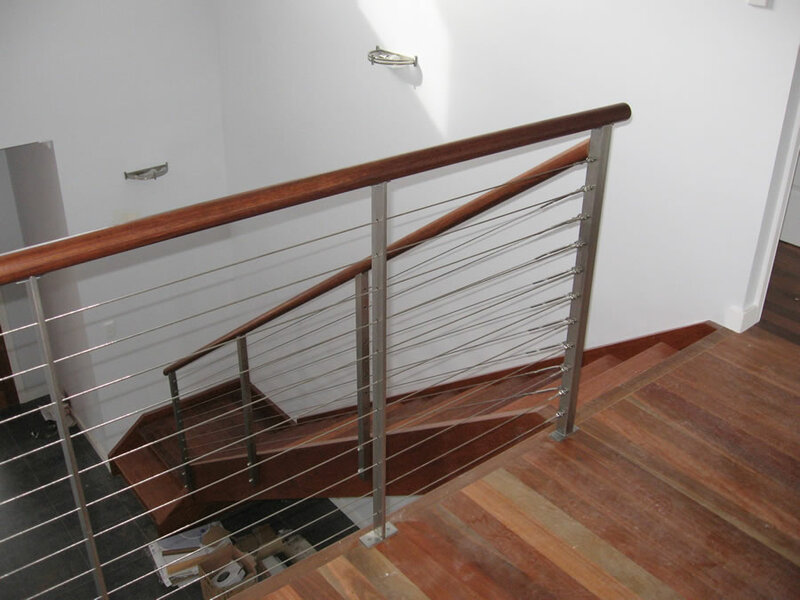 Islands, beaches, boats & marina’s), it is worth considering Electropolishing your s/steel as it gives it great protection from the elements and needs less maintenance.